Neo Property Solutions Limited is a privately owned building services contractor with over 40 years experience in a wide range of building, construction, maintenance and refurbishment projects; serving sectors including residential, commercial, public, education and healthcare. We offer a wide range of client-focussed solutions from property extensions and adaptations to planned, to preventative and responsive repairs and full or partial property refurbishment. We are also a leading provider of specialised fire protection solutions (both passive and active), for which we have achieved UKAS certification to the FIRAS standards. 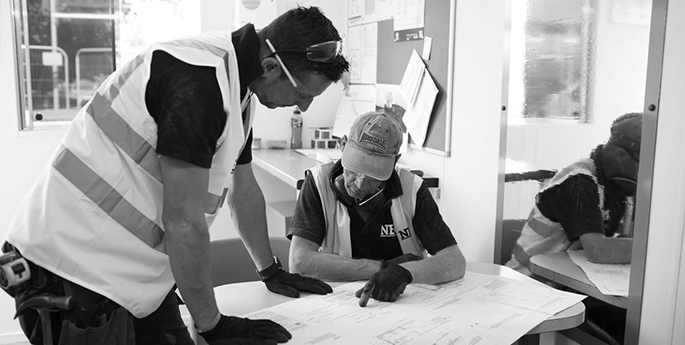 Because of our meticulous attention to detail, extensive field knowledge and experience, seamless coordination between teams and clients, and our strict adherence to safe working practices, our team at Neo Property Solutions can be relied upon to complete any project in a proficient and timely manner. Phone our team on 0843 455 4455 or email info@neo-ps.com or recruitment@neo-ps.com.